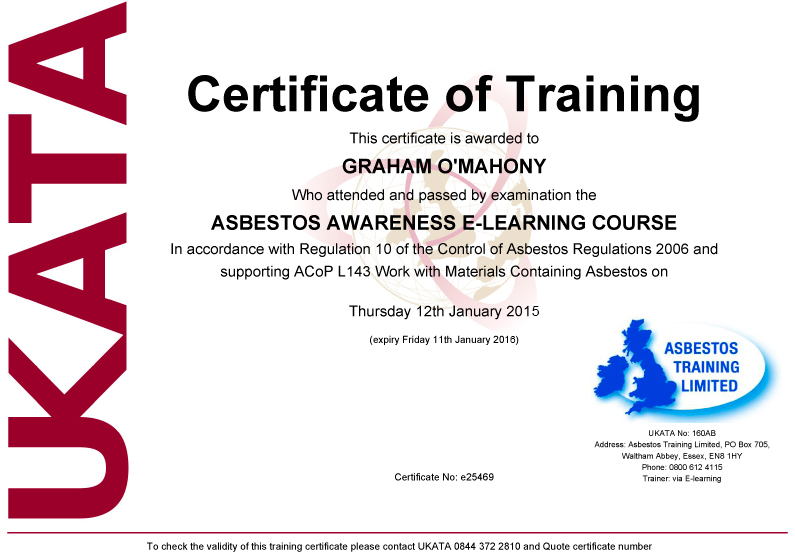 Asbestos Training Limited can provide you with the complete independent and impartial service, making Asbestos Training Limited the preferred consultants to help you with your asbestos issues. Our ability to work and satisfy our customer’s requirements at short notice and within a predetermined budget has been the cornerstone of our success. Headed by Graham O'Mahony, who is recognised as one of the best consultants in the industry, not clouding the issue, but providing a pragmatic approach. 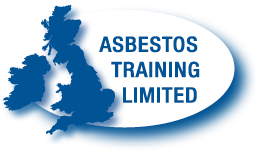 The Asbestos Training Limited ethos is simple...‘understand what the clients needs are and provide a pragmatic solution that is cost effective, unambiguous and clear’. 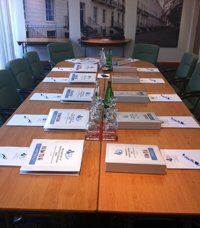 Each Asbestos Training Limited asbestos management course is a stand-alone set programme with a typical duration of 3 days. 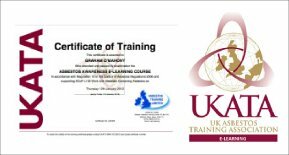 The course duration can vary depending on previous experience and previous proficiency modules held by delegates, evidence of this would be required by Asbestos Training Limited at the time of booking the course. Each module covers both theory and practical training in the subject area and is specific and individual to the area of work and expertise. The aim of the modules is ensure delegates are proficient in carrying out their roles and responsibilities related to their work, or to comply with the term ‘competent’ as defined, to comply with the safe management and removal of asbestos materials in buildings. 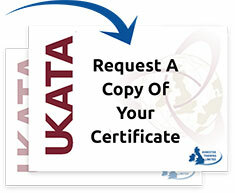 We are the first company in the UK to offer Clients the new UKATA Approved - Duty to Manage - Appointed Person Training course, which is aimed at the Duty Holder and their nominated appointed person to ensure management of ACM's within their premises. 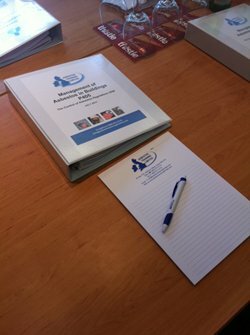 Throughout 2016 Asbestos Training Limited will be planning an extensive range of scheduled courses at our approved training centre in Hertfordshire.